Andrew Johnston has more than 20 years of experience working with both audio and visual installations. Having worked on well over 100 projects he has the expertise to turn the project of your dreams into a real tangible product. John Anderson has been in the AV industry for more than a quarter of a century and in his time has amassed a wealth of knowledge on all aspects of the industry. His background work within CS Installations is critical to the performance of the company. 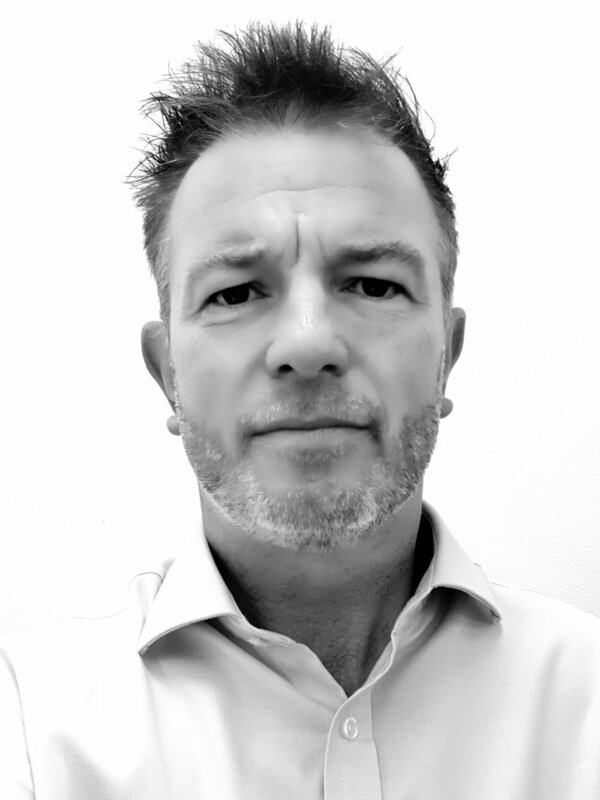 Gary Harpur is an audio visual expert with extensive knowledge in the installation industry ranging from video distribution to integrated AV control systems. With an avid interest in the newest audio visual technology, he will be able to design and integrate the audio visual system you deserve. Mark McIntyre is the Financial Controller of CS installations. With an ACCA Qualification and a keen eye for problem solving his contribution to the team keeps everything running smoothly.